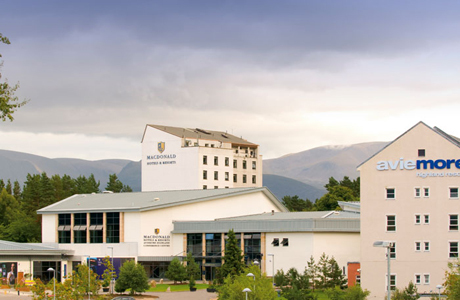 Macdonald Aviemoe Resort is situated in the middle of Cairngorms National Park in Scottish Highlands. The hotel has benefited from a £5million investment. The hotel includes luxury brand shopping, 3D cinema, restaurants, activity centre, and Spey Valley Championship Golf Course. 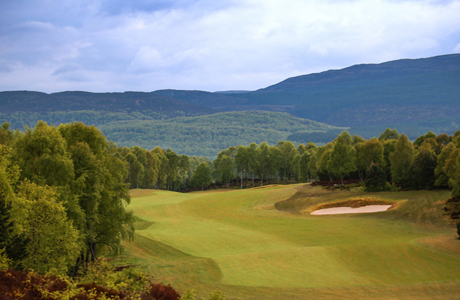 Macdonald Aviemore Resort, home of the spectacular Spey Valley Championship Golf Course. 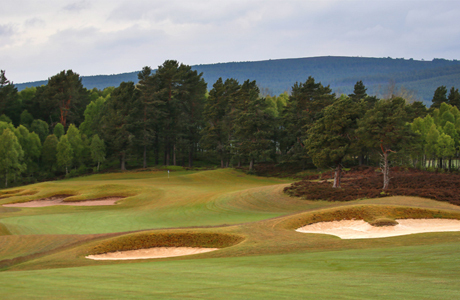 Recently voted one of the best golf courses in Scotland, Spey Valley features some of the most breathtaking views in the world, offering golfers a glimpse right into the very heart of the Scottish Highlands.